We have been committed to creating and maintaining unique and innovative landscape enhancements since 1998 with the services of an artistically creative team experienced in finding design solutions and capabilities for coordinating projects from the initial conceptual stage through completion. 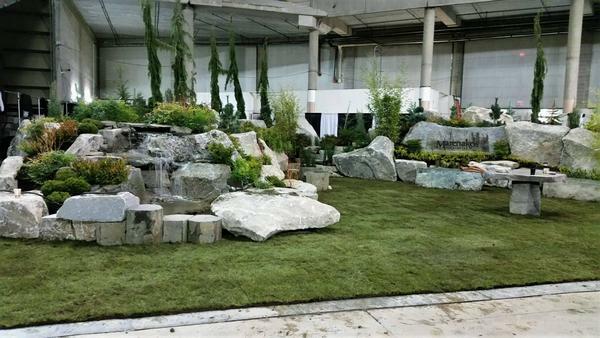 Whether you are seeking a magnificent visual effect to improve the general appearance of your landscape or adding a peaceful outdoor garden pond for relieving pent-up stress and anxiety, call on our creative design and installation teams to add a distinctively beautiful focal point to your landscape! 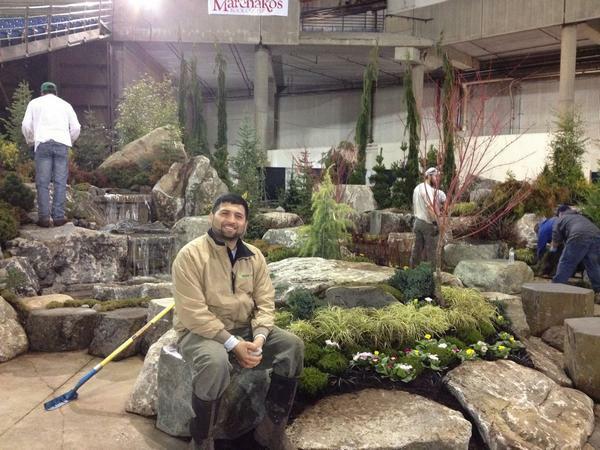 When you hire us, you receive the experience of our design professionals to create a unique and expertly-crafted native stone or modern outdoor water fountain installation that will add curb and aesthetic appeal to your surrounding landscape in Auburn. Why choose us as your installation company? If you are looking for design creativity and installation experts, call us today to learn more about our services! 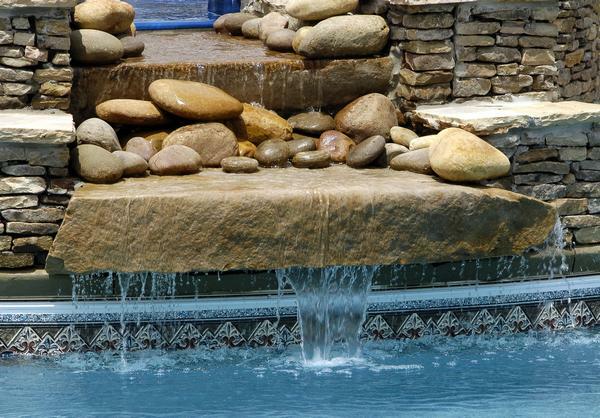 One of the most appealing ways to enjoy a calm and peaceful ambience in the privacy of your landscape design is to incorporate the peaceful sound of a backyard waterfalls and pond. With our years of experience and the professional design capabilities of our creative team, we can change the atmosphere of your backyard in Auburn by transforming it into a beautiful retreat to enjoy with family and friends.